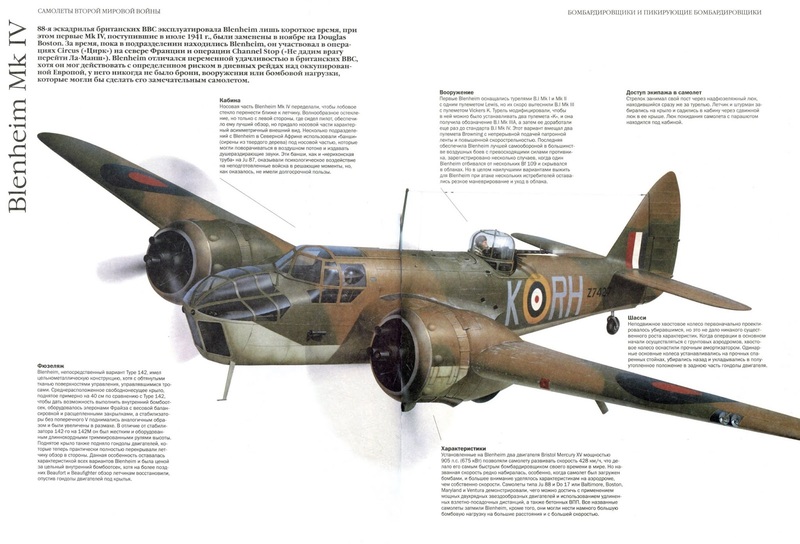 The Bristol Blenheim was to come to be the most ubiquitous British bomber across all of the theatres in the early stages of the Second World War. It was born out of a challenge by the newspaper baron Lord Rothermere, who wanted to see if the aviation industry could create a new fast transport that could carry six passengers, in answer to German designers working on aircraft like the Heinkel He 70. Bristol had been working on a twin-engined monoplane designed around the Bristol Aquila engine since July 1933, under the designation 135. 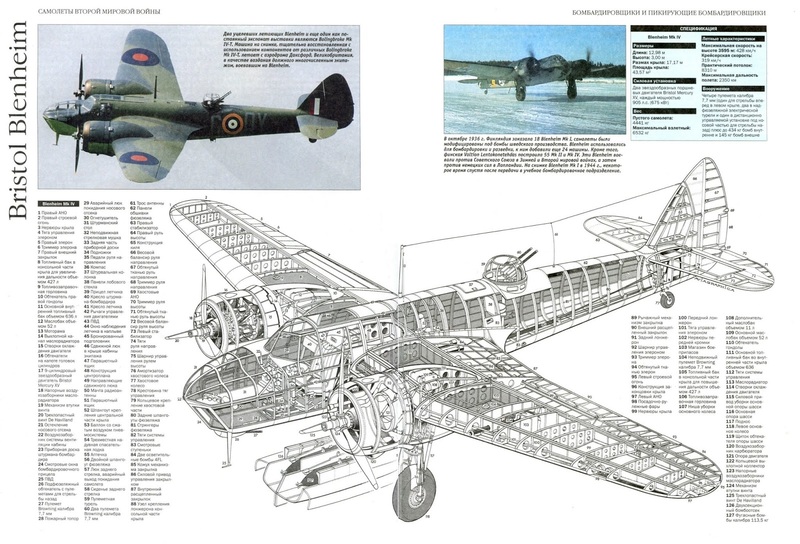 When Rothermere enquired after the design, the chief engineer, Frank Barnwell, quoted that the proposed top speed was 240 mph at 6,500 feet, prompting the Daily Mail’s owner to order one of the aircraft from the drawing board. Significant changes were made, including switching the engines to Bristol’s Mercury engines, and the new plane was designated as Type 142. The first model, named Britain First, was test flown on 12 April 1935 at Filton in South Gloucestershire—to everyone’s surprise, the aircraft was found to be faster than the biplane fighters of the RAF, with a staggering top speed of 307 mph. 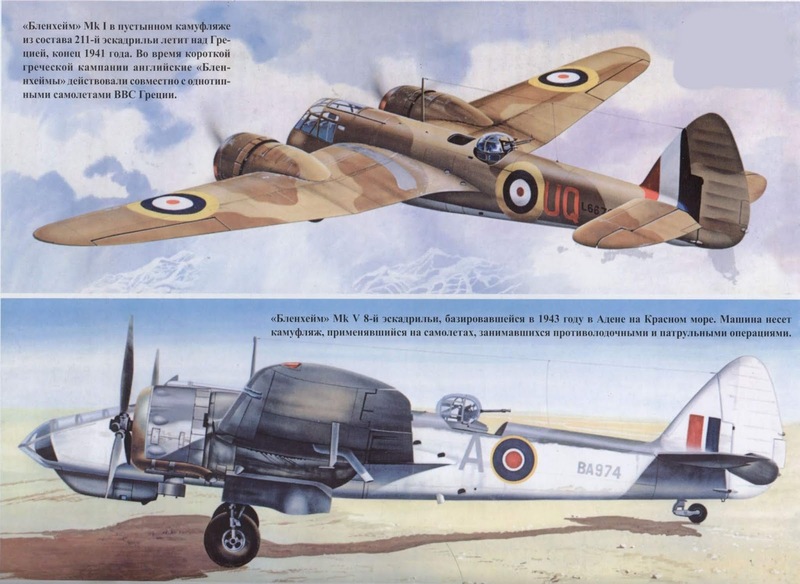 Within two months, the Air Ministry had taken a keen interest in the airframe as a potential bomber, with the hope that it could outrun any enemy fighter aircraft, deliver its payload, and then leave the enemy behind on its return leg. On 9 July, talks were convened with Bristol to discuss the suitability of converting the design to make the more militarily suitable 145M, which would require the moving of the low wing to a mid-wing position to create more crew and payload space within the fuselage. The discussion turned to armament, including the obvious provision of a bomb aimer and the need for a Browning machine gun in the nose and a retractable turret in the rear of the fuselage. 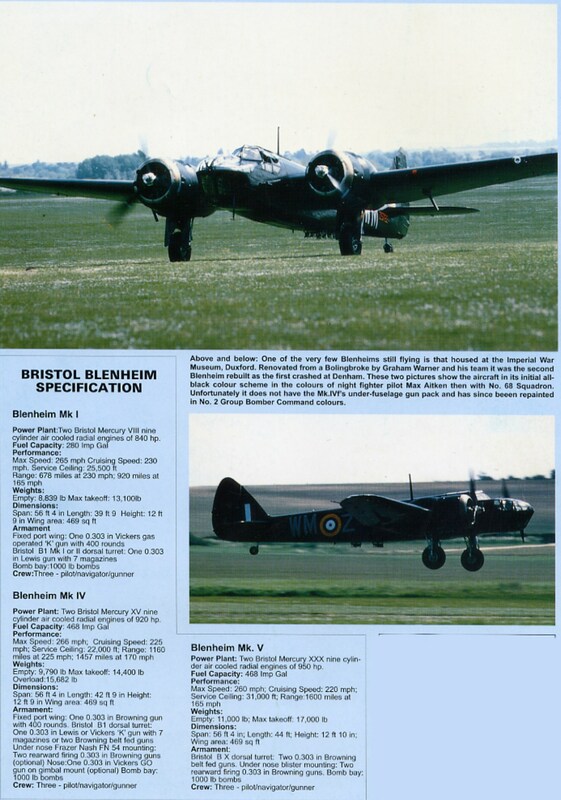 Specification B.28/35 was released specifically for it and the Blenheim was born. Within three months, the RAF placed a contract for 150 aircraft straight from the drawing board due to the need for rapid expansion and more modern equipment. The aircraft’s Mercury engines were air-cooled and generated 860 hp; they were also equipped with manual and modern electric starting motors with the labour-saving split-segment engine mounts. This meant that maintenance crews could replace the engine quickly without damaging or moving the carburettors. The European air war also demonstrated the difficulty of conducting aerial reconnaissance. At the beginning of the war, confidence in existing reconnaissance procedures vanished when photoreconnaissance Bristol Blenheim aircraft were shot down at alarming rates. Additionally, the valiant efforts of surviving pilots were thwarted by frozen cameras, fogged lenses, and cracked film. These dismal results forced the British Air Ministry to revamp reconnaissance methods. Fighter Command had been compelled to adopt what might best be described as desperate measures to counter the enemy night raiders in 1940, for the Luftwaffe’s main-force night offensive against Britain was now in full swing. 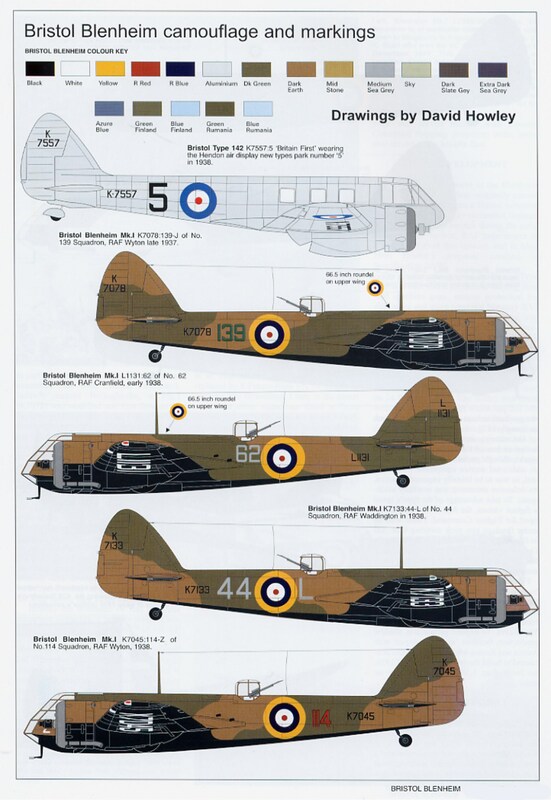 Six squadrons of Bristol Blenheims, converted to carry airborne radar, did not provide a solution to the night defence problem; they were too slow, the equipment was very unreliable, and its operators lacked experience. With war clouds looming at the time of the Munich Crisis of September 1938, the replacement of the biplane Demon with more modern equipment became urgent. Two months later, at the Royal Aircraft Establishment (RAE), a Blenheim IF was fitted with a trial installation of an under-fuselage gun pack containing four Browning machine guns. Test firings were completed at the RAE’s Martlesham Heath facility. 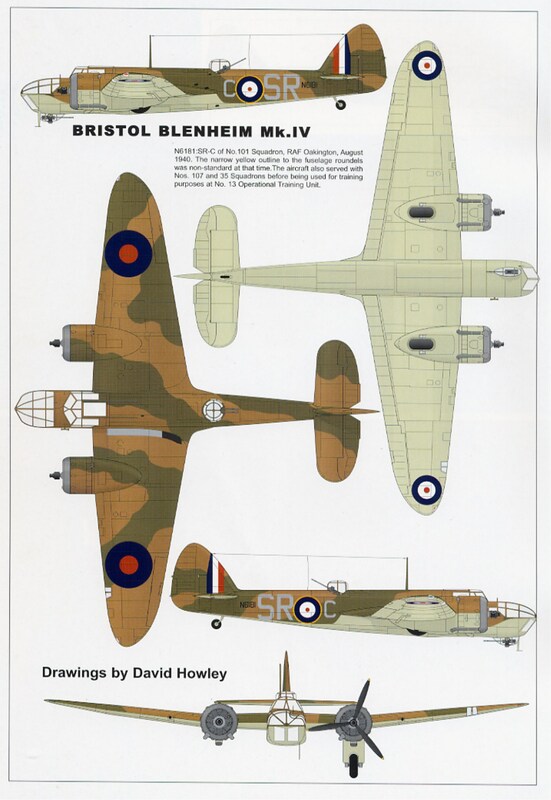 Following the trials the first of almost 150 Blenheims were modified for the long-range fighter role at Nos 24 and 27 Maintenance Units. 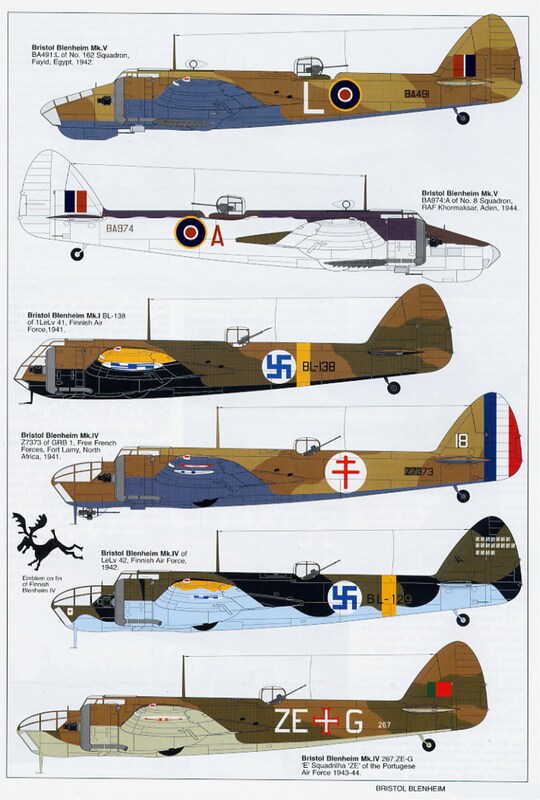 Thus equipped, the aircraft were re-designated Blenheim IFs. The first of these new ‘fighters’ were delivered to No 25 Sqn at Hawkinge and No 23 Sqn at Wittering in December 1938. Blenheim IFs soon reached No 64 Sqn at Church Fenton too, this unit being fully equipped by mid-January 1939, as was Digby-based No 29 Sqn. Posted to the latter unit at the same time was Pit Off Bob Braham who, like many other future nightfighting aces, honed his skills on the Blenheim IF in the last months of peace. 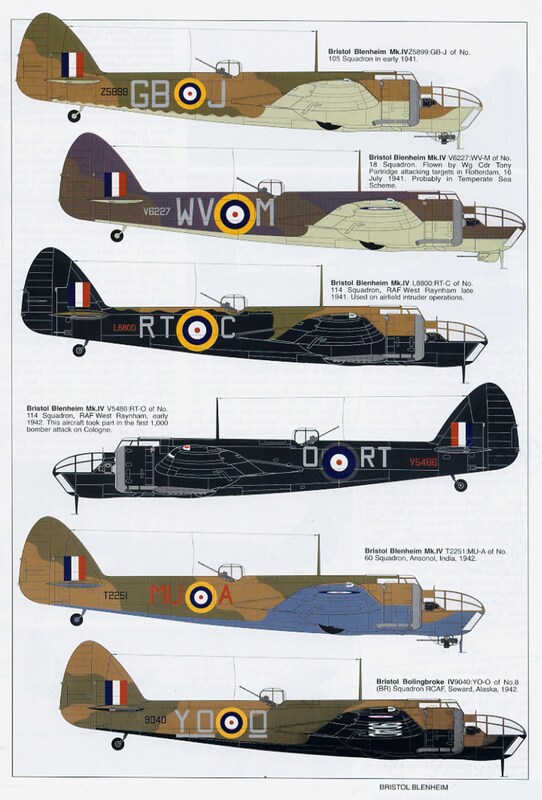 In January 1939 the three Auxiliary Air Force Demon units based in the London area – Nos 600, 601 and 604 Sqns – also began receiving Blenheim IFs. Flying with the latter unit was a youthful Pit Off John Cunningham, who would also soon rise to prominence as a nightfighting ace, while among No 601 Sqn’s pilots was Fig Off Carl Davis – subsequently to become the first American-born ace of World War 2 – and Fit Lt Roger Bushell. A qualified barrister, Bushell was captured early in the conflict and later became ‘Big X’ of’Great Escape’ fame, only to die at the hands of the Gestapo. On the outbreak of war the RAF had no specialised nightfighter units, so the Blenheim IF fighter squadrons were allocated this additional duty. A period of intense night training commenced. Amid great secrecy, trials had been proceeding on an airborne intercept (AI) radar, and No 25 Sqn received its first four Al-equipped Mk IFs in August 1939. The mysterious ‘black boxes’ of the AI radar were fitted amidships, with aerials on the nose and wings, the whole installation weighing 600 lb. A handful of radar-equipped Blenheim IFs were also later issued to No 604 Sqn, the Fighter Interception Unit at Tangmere and the Special Duties Flight (SDF) at Martlesham Heath, allowing technical and tactical trials to continue through the winter of 1939-40. A few days before the outbreak of war No 25 Sqn had also received a number of longer range Blenheim IVFs.